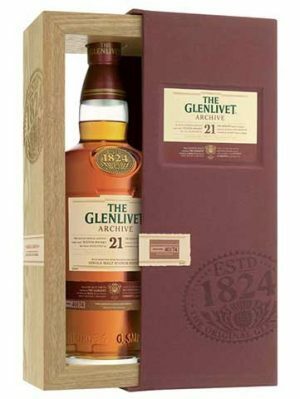 Categories: Whisky Distillery / Brand, Convalmore, Region, Scotland, Speyside, Convalmore, Age, Aged 30 Years or older, Price, Over $150, Gift Sets / Luxury Gifts. 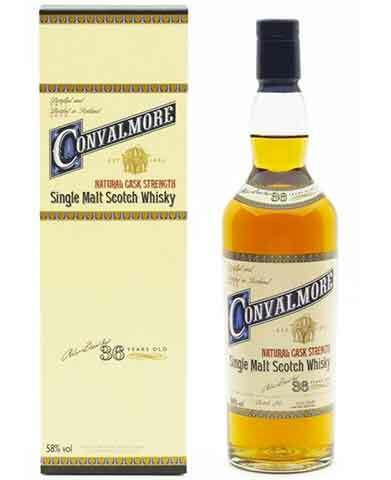 A rare 2013 Special Release, 36 year old, from the closed distillery of Convalmore, silent since 1985. 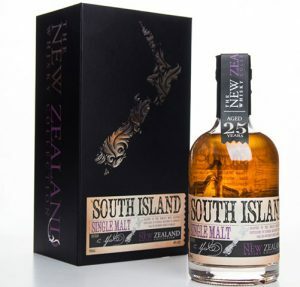 Matured in European Oak refill casks, only 2,680 bottles released. 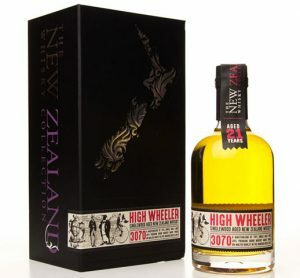 Distilled 1977 and bottled at natural cask strength of 58% abv. 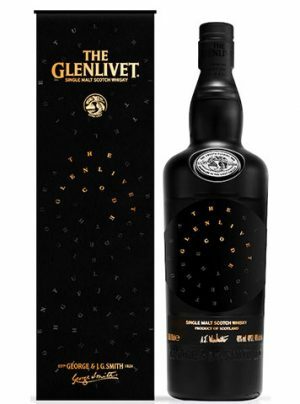 To date it is the oldest official Convalmore to be released. Nose: Mild and profound, opening scented with eucalyptus oil and a trace of leather infusing a soft pillow of marshmallow and creamy toffee. 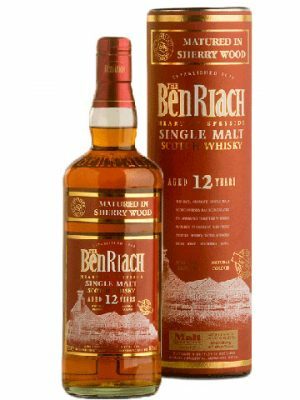 Through this runs a rich vein of clean, tropical fruit sharpness, underscored by soft, crumbly, malty notes with a wisp of smoke. In time, the appetising fruit retreats into a rich, creamy shell. A little water brings up the soft toffee creaminess and a little mint, as the fruity complex becomes fresher. 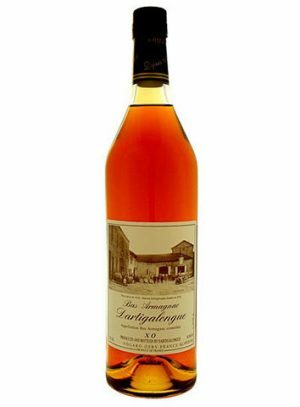 Palate: Big and oily in texture; gently warming and extremely soft and comforting, like a whisky syrup! The taste is immediately sweet yet, with a note of aniseed, not cloying. Successive waves of pepper, salt and smoke follow, revealing a mouth-drying nature. 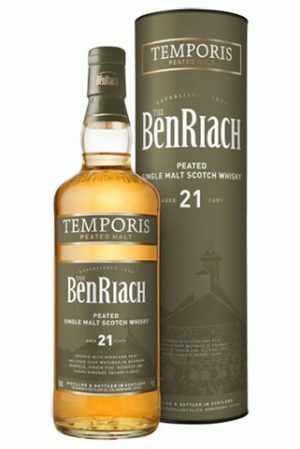 With water, the texture remains big, thick and tongue-coating; the taste is sweeter, cooler and minty; slightly dusty, too, with hints of shortbread and scented smoke. 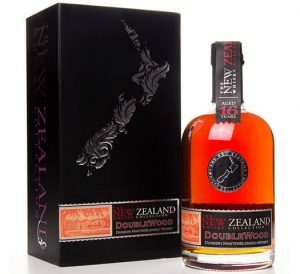 Finish: Superbly balanced, with an unusual aftertaste of perfumed smoke. 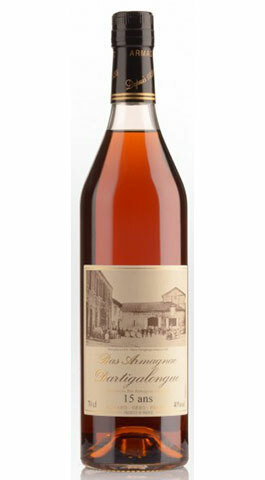 There’s still sweetness but it’s in essence drying, with notable cedar-rich hints of cigar box.